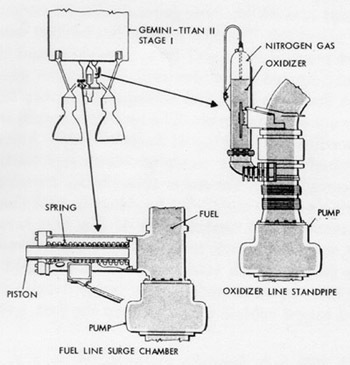 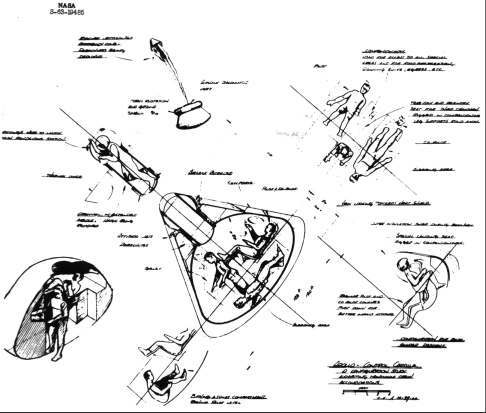 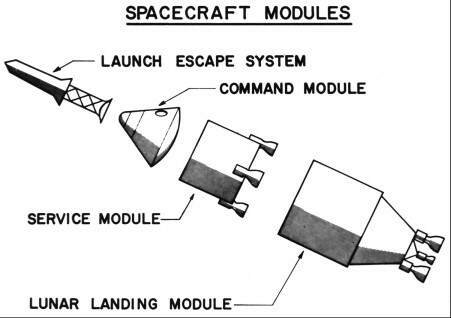 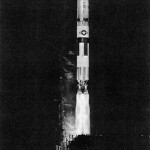 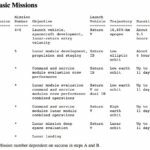 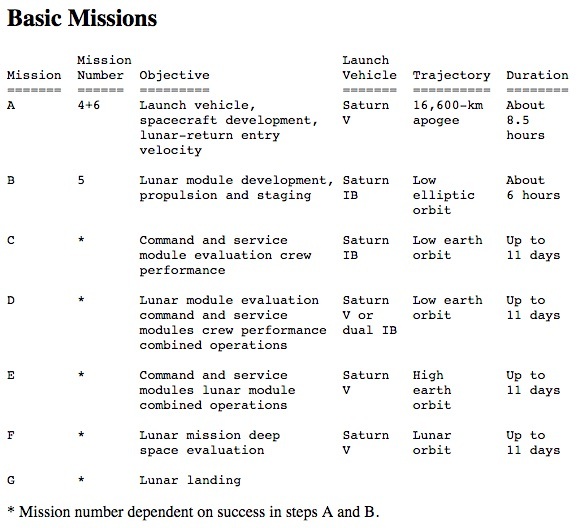 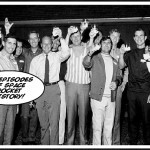 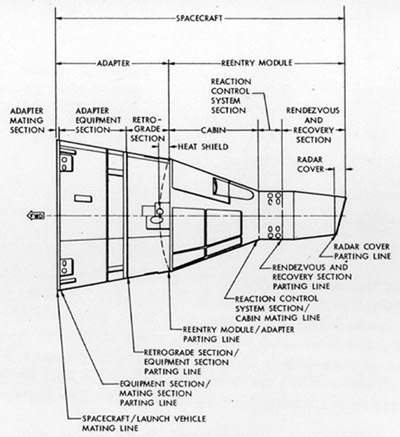 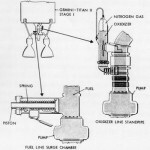 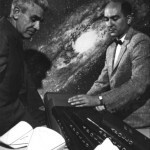 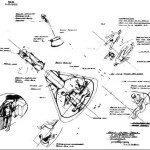 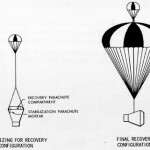 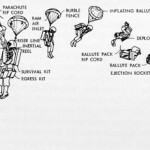 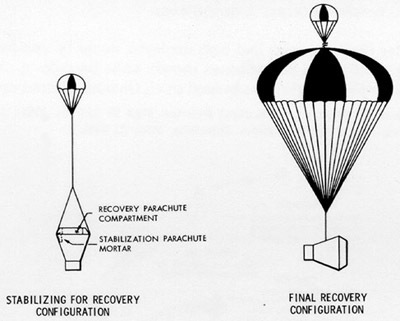 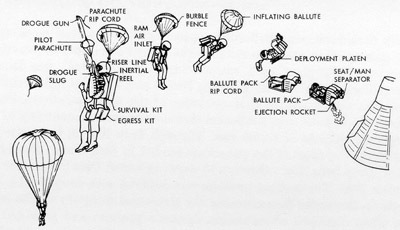 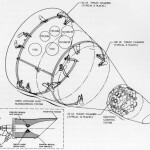 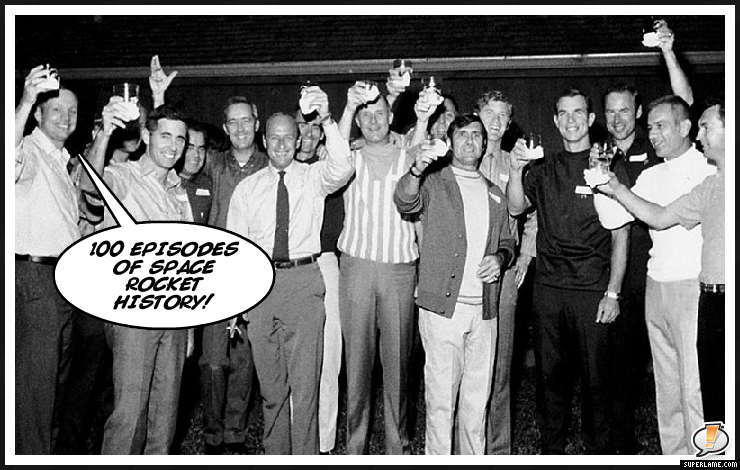 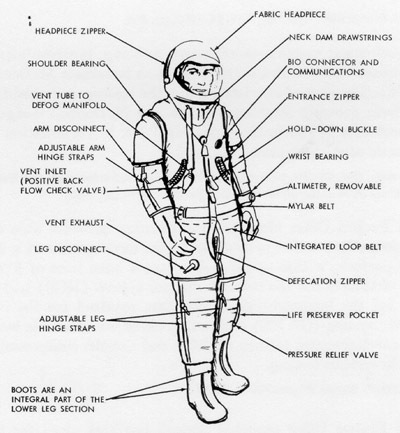 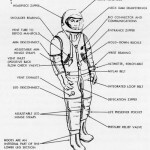 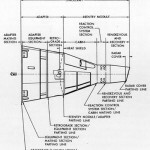 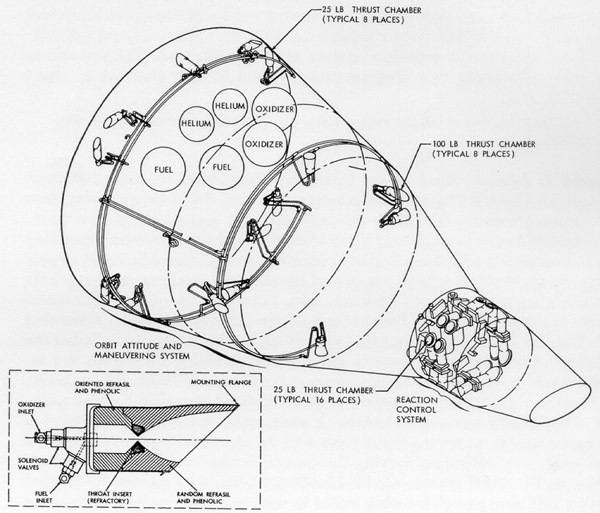 Space Rocket History #101 – Apollo: Preliminary Design Part 2 – Mode, Command Module, and Astronavigation. 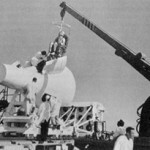 In May 1961, NASA was not really prepared to direct an enormous Apollo program designed to fly its spacecraft to the moon. 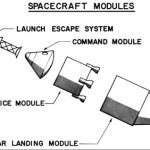 New and special facilities would be needed and the aerospace industry would have to be marshaled to develop vehicles not easily adapted to production lines, but at this point no one had even decided just what Apollo’s component parts should be or how they should look. 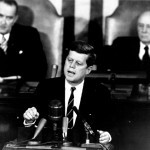 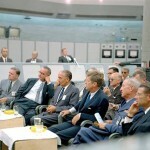 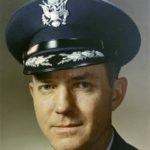 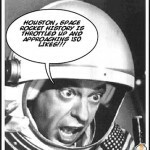 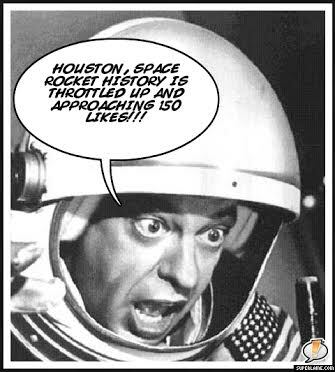 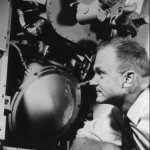 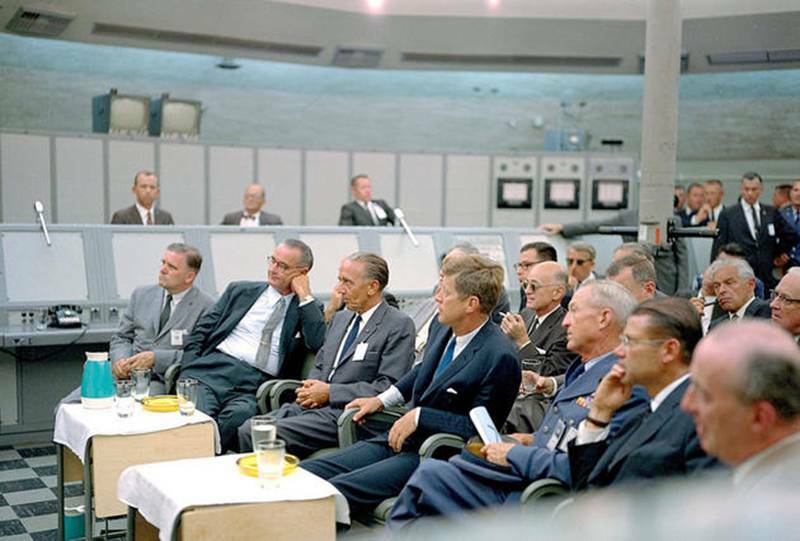 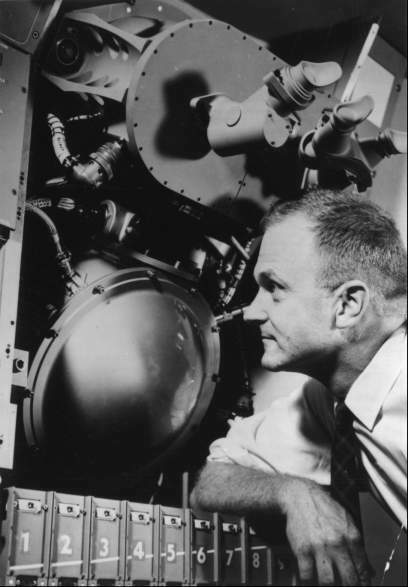 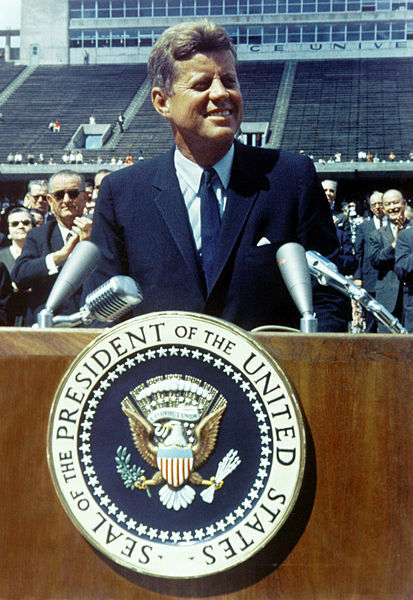 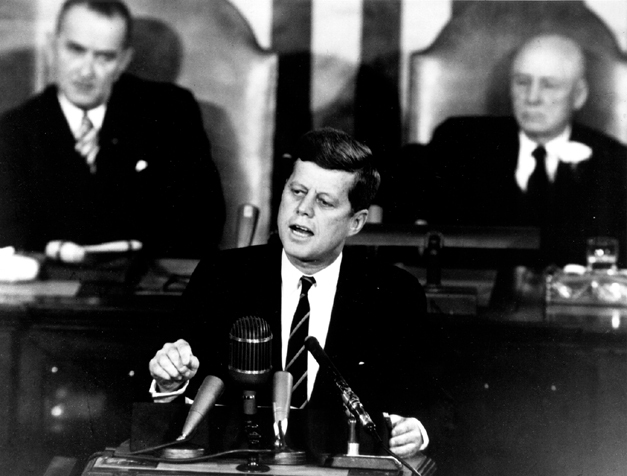 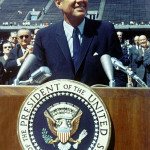 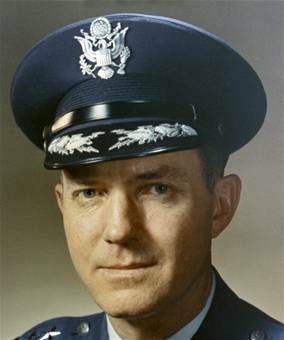 In January 1960, President Eisenhower directed NASA Administrator Glennan to accelerate the Super Booster Program that had recently been assigned to NASA. 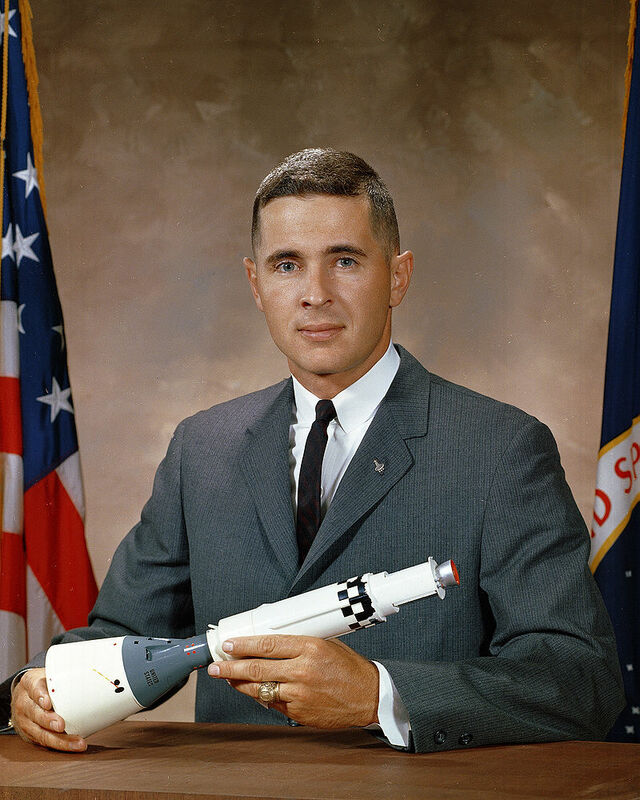 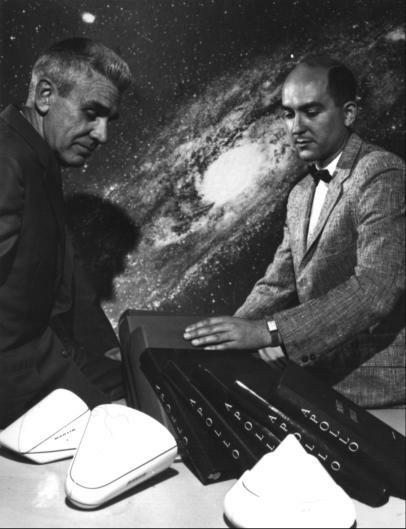 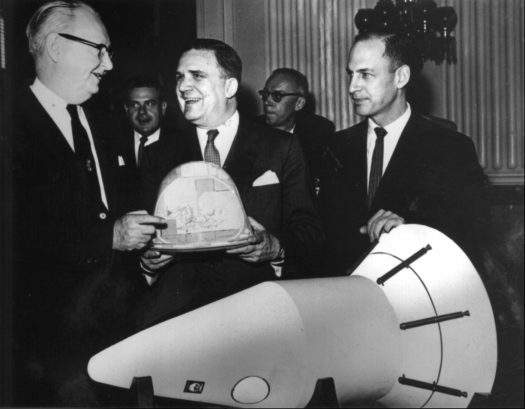 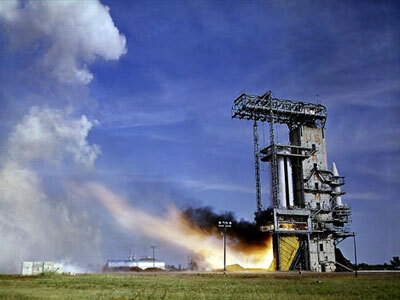 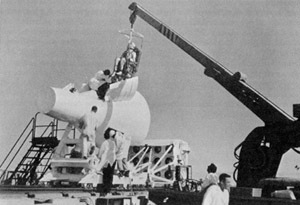 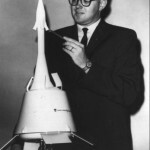 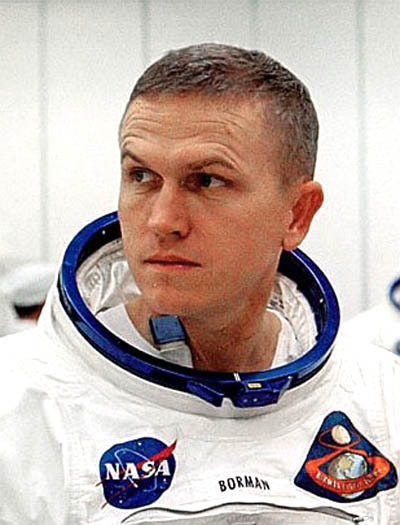 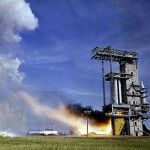 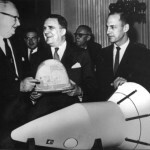 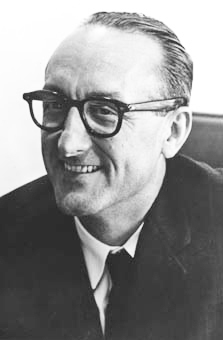 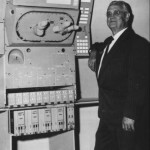 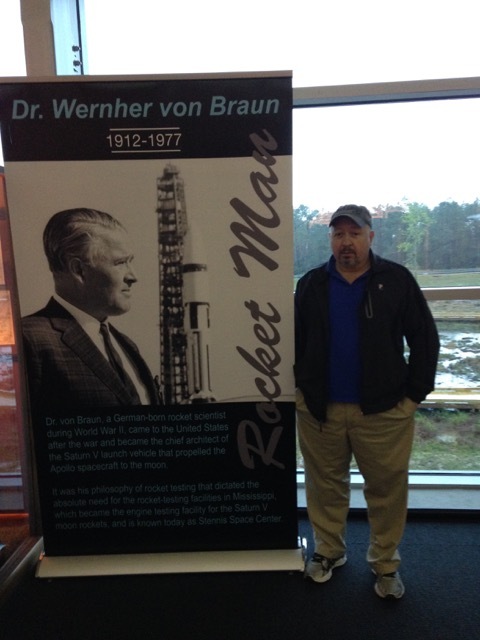 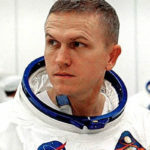 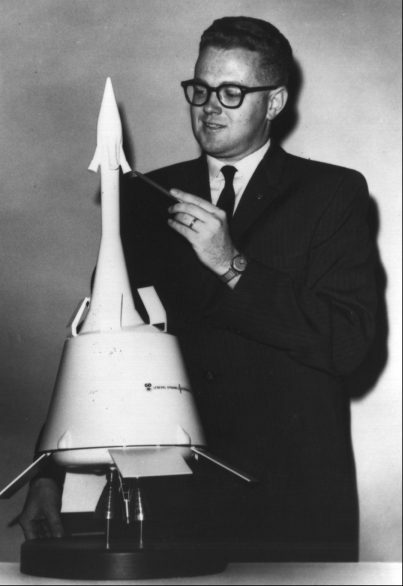 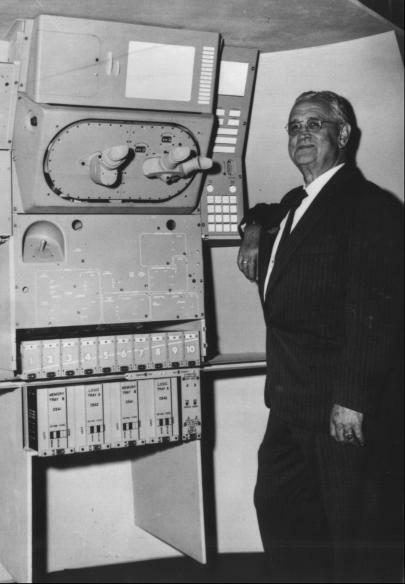 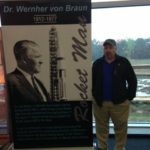 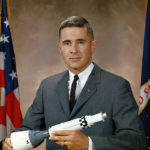 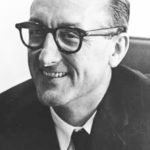 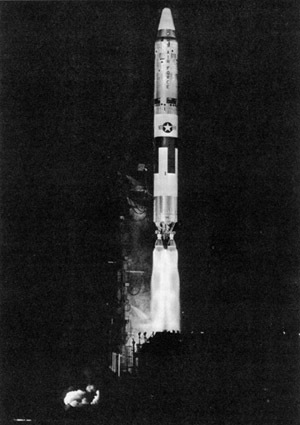 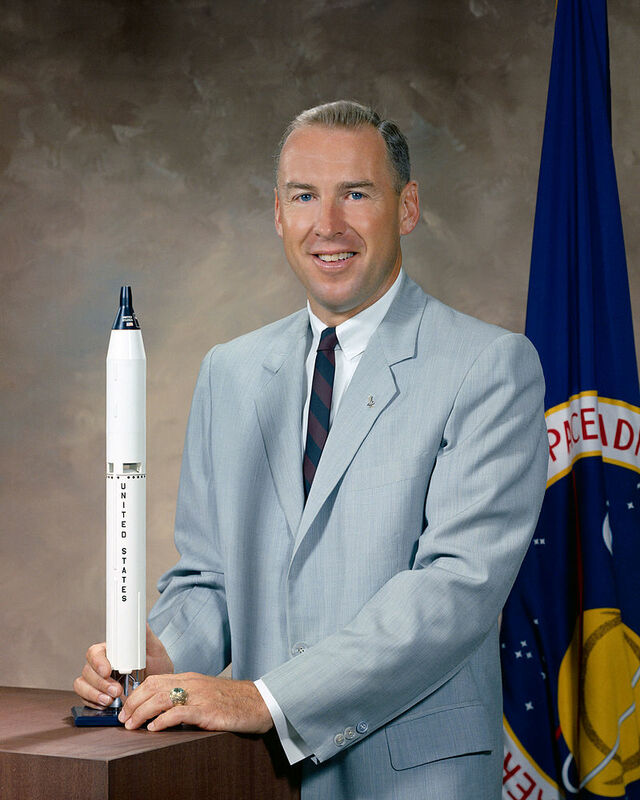 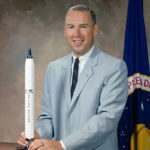 This order ensured the transfer of the von Braun group from the Army Ballistic Missile Agency to NASA, and it gave Glennan the launch vehicle development and management capability that he needed.